When success hangs by a thread! 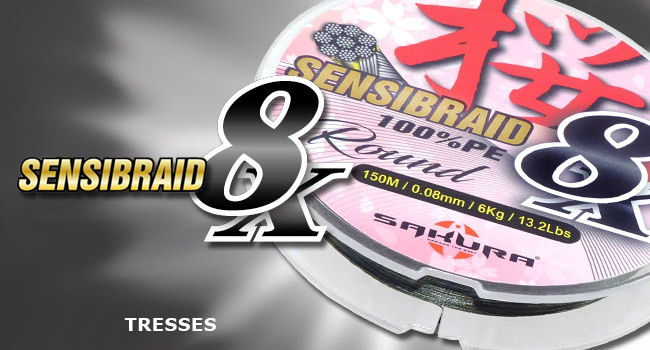 Present on the market for high-end fishing lines through partnerships with Japanese companies such as Toray, SAKURA offers a complete range for all applications. 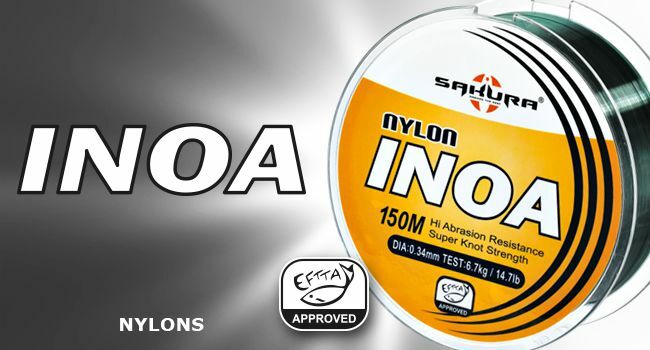 Our Inoa line is very versatile and affordable, making it a very popular monofilament. 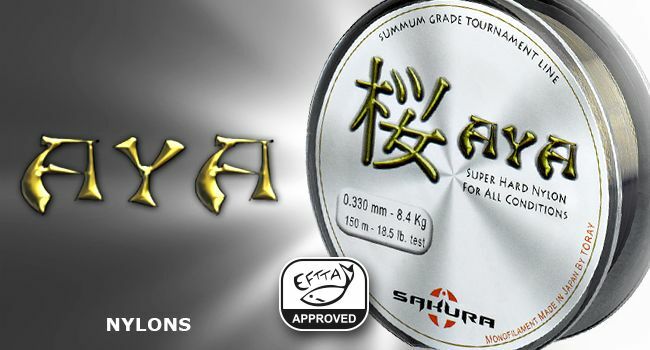 More upscale, our “polyamide+” Aya line, is a more technical line, with specificities worked for each diameter. It’s the top of the line period. 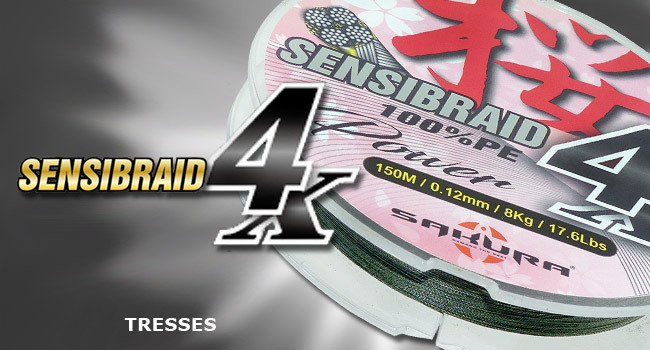 Our braids Sensibraid 4X and Sensibraid 8X and our fluorocarbon Impact Shock Leader perfectly complement and meet the requirements of anglers wishing to cast and/or fish vertically. 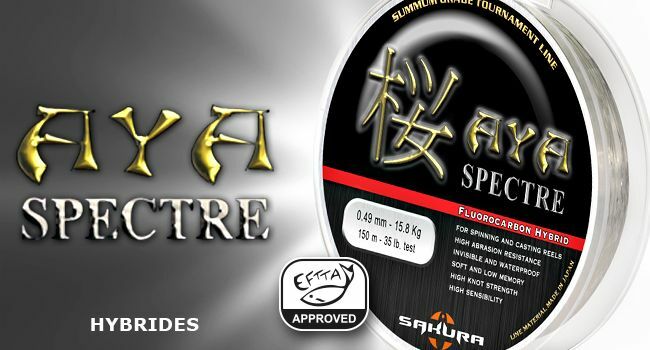 Our nylons, fluorocarbons and hybrids meet the exacting standards of the charter that governs the respect of diameters and strength of monofilament. 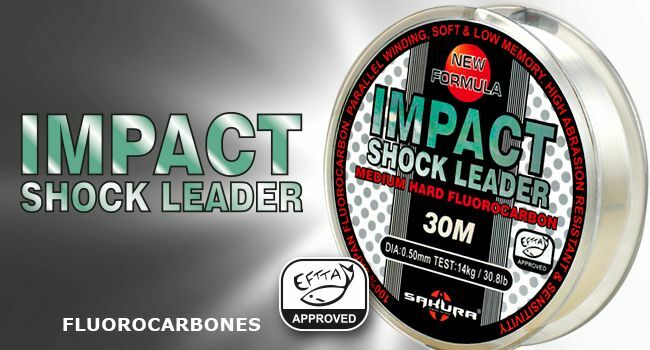 In Sakura’s honesty we had anticipated the call with the range Aya, already certified by the I.F.T.H. Since its market launch in 2007.